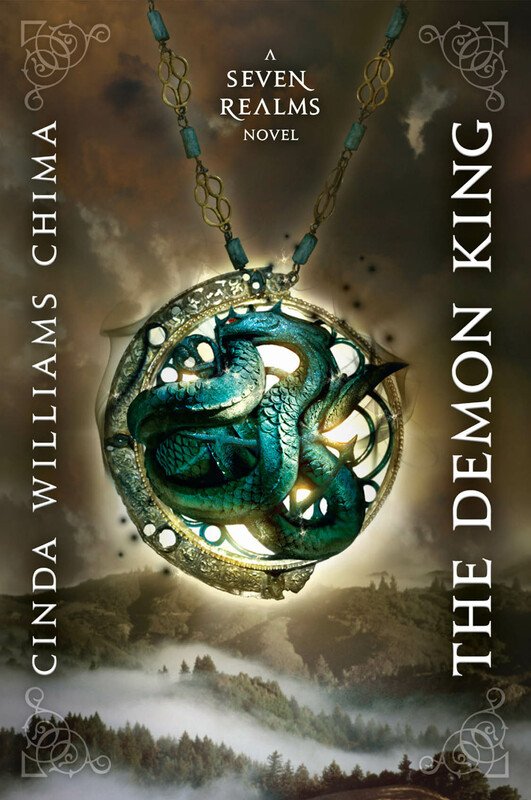 As it turns out, the picture and my expectations of Cinda Williams Chima did not lie. I like the book even more than her first series, and between the war between magic traditions, treachery in the royal household, ominous echoes to the mysterious “Breaking” which nearly destroyed the kingdom, and the main characters whoyou root for and understand, I am eagerly waiting for the next Seven Realms novel. Oh, and I forgot to mention the plot twists. You have GOT to love the plot twists. These books are great. I am anxiously waiting on the hold list for the third at my library. I really like Chima’s writing. Her characters are always so likeable and relatable.